Please contact owner John via Email: jbd1969@gmail.com - or Phone: 334-868-2311. 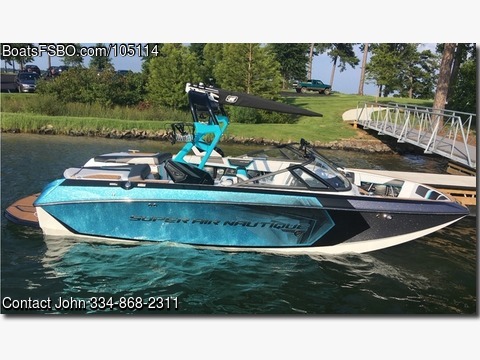 Super Air Nautique G21 Loaded! Upgraded JL Audio sound system. Wake surf like no other. Every option available on 2017 model. Selling due to back problems that won't allow me to wakeboard or surf for a couple years.